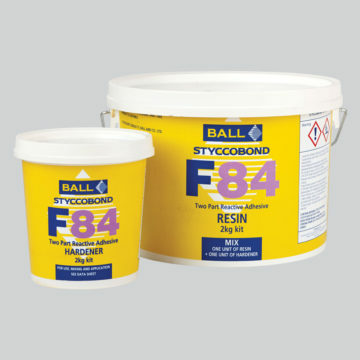 A two part adhesive specifically designed to secure a range of sheet floorcoverings to the Stopgap Isolator Membrane. Suitable for use in areas that are subject to high levels of moisture. When cured it is resistant to water, oil and grease.